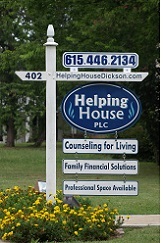 Helping House is excited about its newest offering. The purpose of this group counseling program is to help you meet your financial goals. The basic premise is that financial information alone is not enough for most people to change how they interact with money. You are part of the process.